There aren’t many books that I’ll drop everything for in order to finish reading at any cost. Don’t get me wrong, I’ve missed my stop while reading on the bus more times than I care to admit, but few books exert the kind of pull that will, say, make me late for work. Well, truth booth, while sitting and thinking about what to write for this blog post I realized that every one of Lish McBride’s books has made me late for work at least once (SORRY BOSSES PLEASE DON’T FIRE ME). That weird young woman sitting in the janky pickup truck you walked by in the parking lot who was crying over what appeared to be a horror novel about necromancers? That was me. 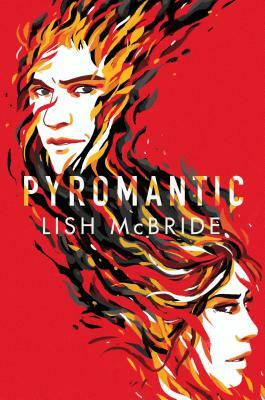 Now, with that image in mind, just imagine how excited I am to inform you that Lish McBride’s newest book, Pyromantic, is out this week. 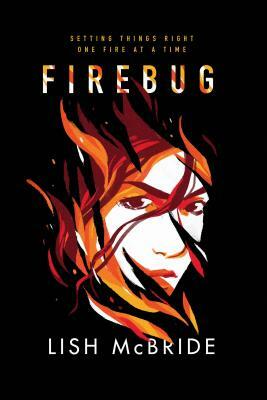 It’s the follow up to Firebug, AND IT IS WEIRDER AND FUNNIER AND MORE UNNERVING AND LOVELIER than I could have ever hoped for. So stock up on coffee and snacks, make sure your laundry is already done or that you at least have clean underwear. 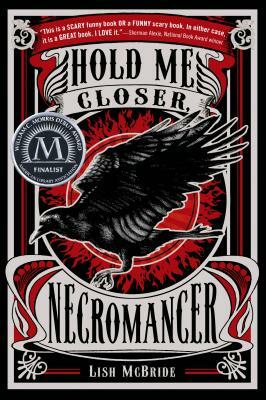 I suggest starting with her first book, Hold Me Closer, Necromancer, before immediately jumping into the sequel, Necromancing the Stone. You could also start with Firebug, but I personally really appreciated the world building and backstory that those first two books provided. Seriously, clear your schedules. Me: I think I would be like a jackrabbit or something. Or maybe a were-dog. Me: What would you be? Me: I could see you as like a wolfhound or deerhound. Me: Something big and slow, thoughtful but also scruffy and fearsome.